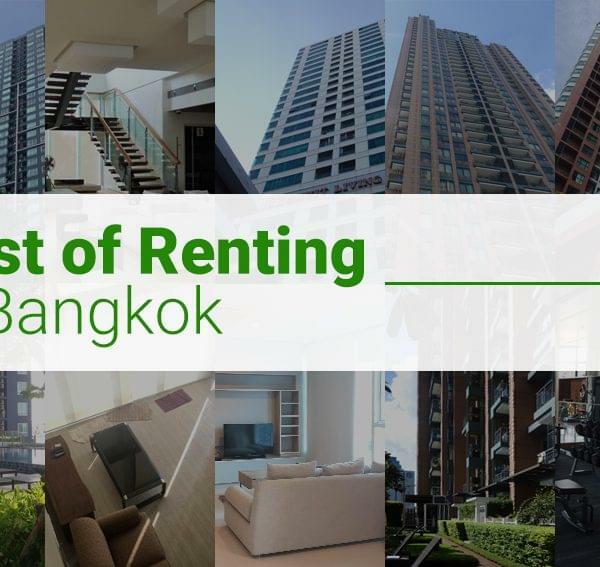 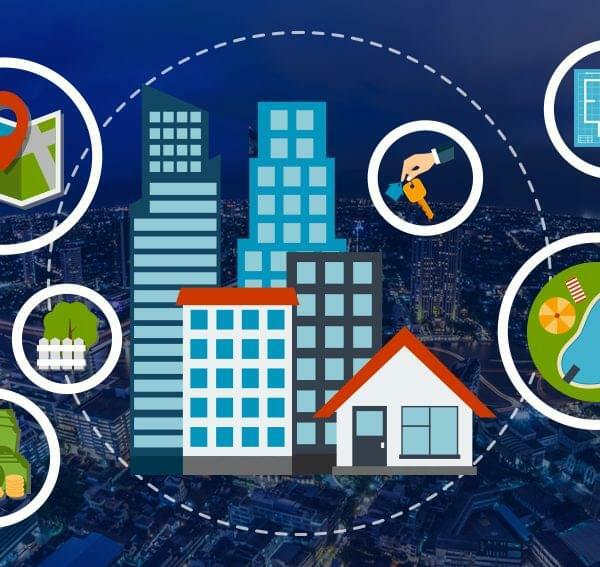 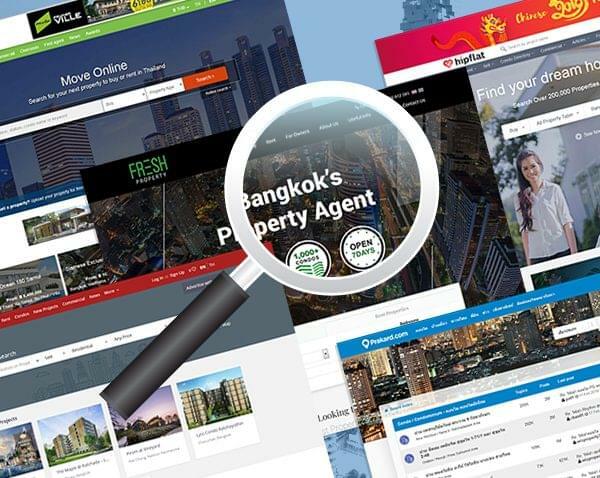 How Much Does Renting a Condo or Apartment Cost in Bangkok? 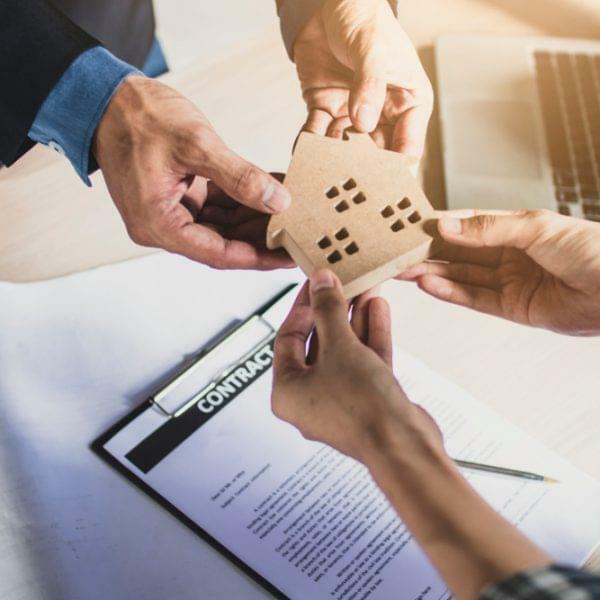 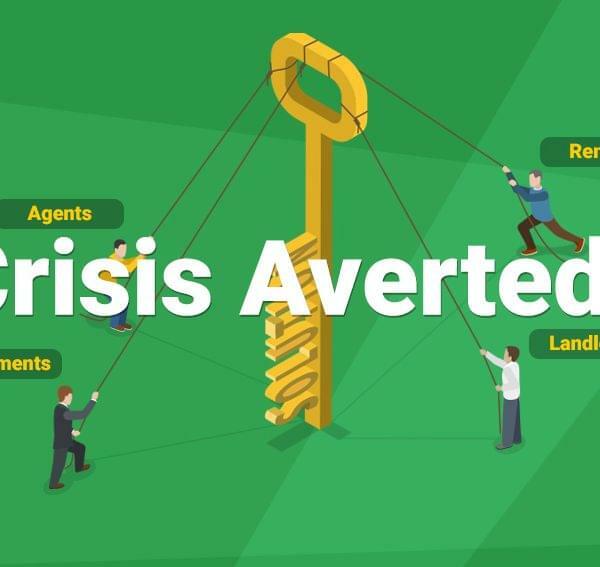 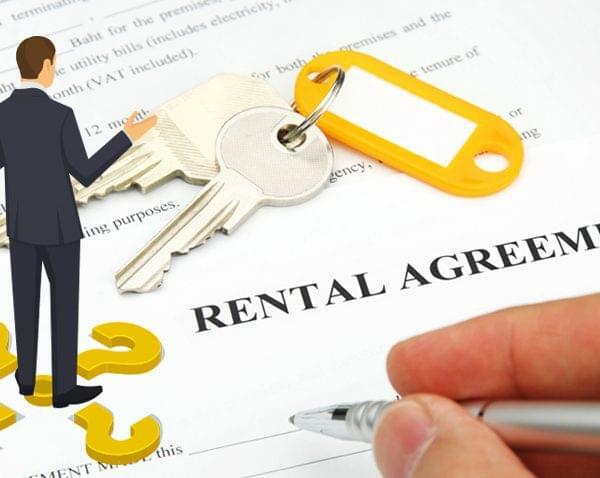 New Thai Rental Law: What to Expect? 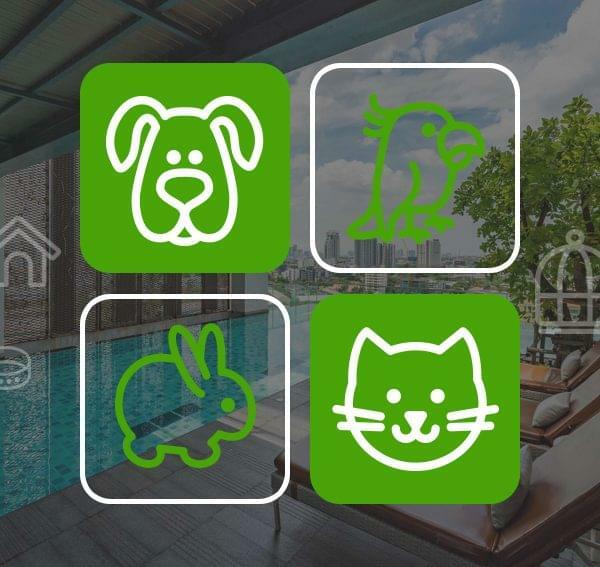 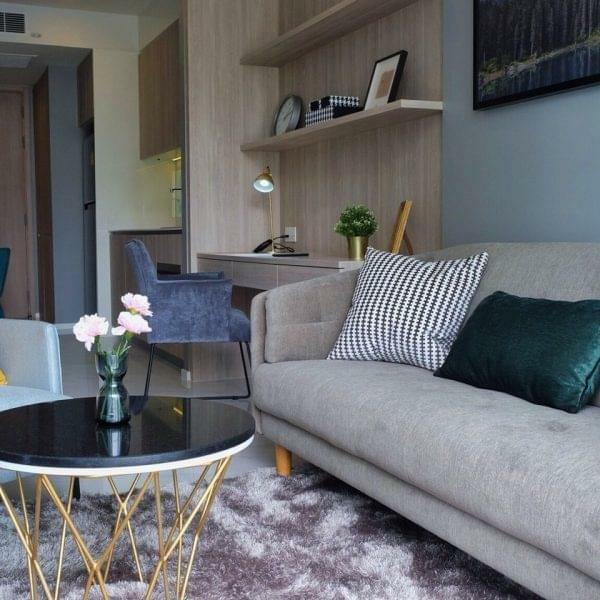 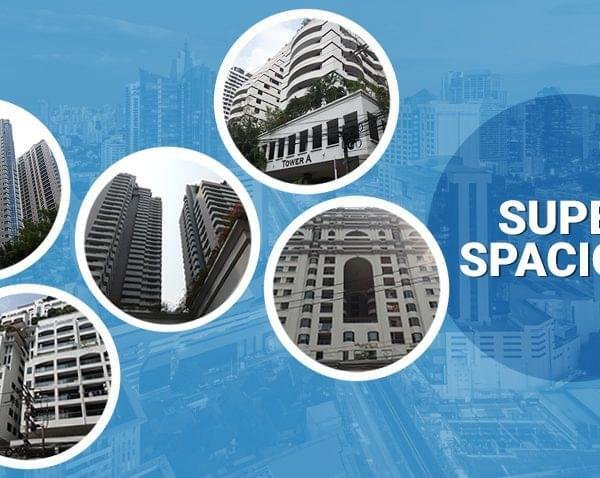 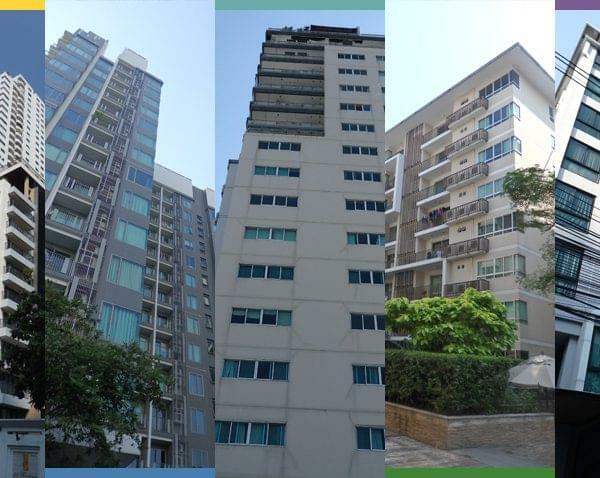 Rental Saving Tips: 3 Condo Types that Rent Cheaper in Central Bangkok!